RAYC Sailors Win Etchells Europeans! Home/All News/RAYC Sailors Win Etchells Europeans! After two days of tricky shifting breeze in the Solent, the New Zealand Team racing Feng Shui of Andrew Wills, Anatole Masfen and Matthew Kelway, has won the 2016 Etchells Open European Championship. 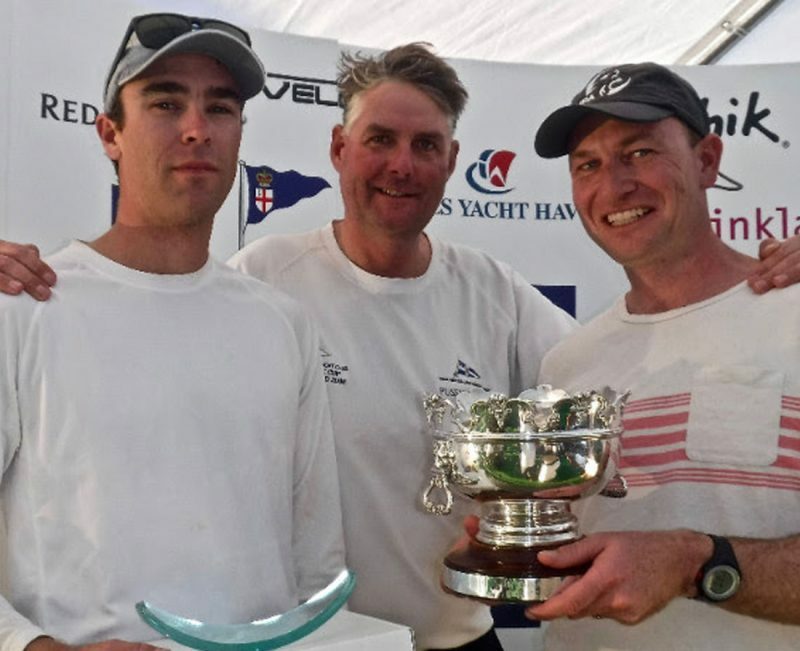 The team from Royal Akarana Yacht Club scored no worse than a seventh, in the four race series, to win the first regatta of the event, and bragging rights for the forthcoming 2016 Etchells World Championship. 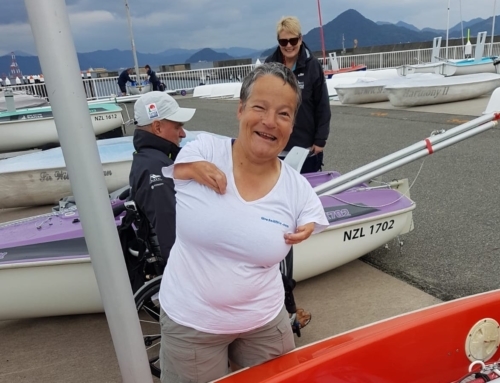 The New Zealand team, who are all from Auckland won the series in a 50 boat fleet of Olympic and America’s Cup winners as well as as a multitude of World Champions. The Etchells Worlds kicks off in just a couple of days.